As Innovations Manager, Rebecca provides clients, in-house legal teams and colleagues with forward-thinking solutions that improve quality and efficiency. An experienced actuary and attorney, Rebecca combines her analytical, business and legal skills with out-of-the-box thinking in a law firm setting. She provides insight into how the firm can stand out to clients through its use of cutting-edge technologies, methods and products. 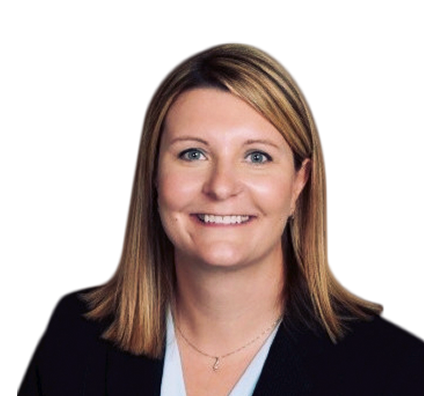 Leading the firm’s Innovation Advisory Team and the associate’s Legal Innovation Team, she encourages attorneys to create a culture of innovation and improve efficiency and quality by developing best practices and leveraging technology. Rebecca identifies and evaluates innovative ideas and products with clients in mind. She takes a hands-on approach, testing some software and solutions herself. 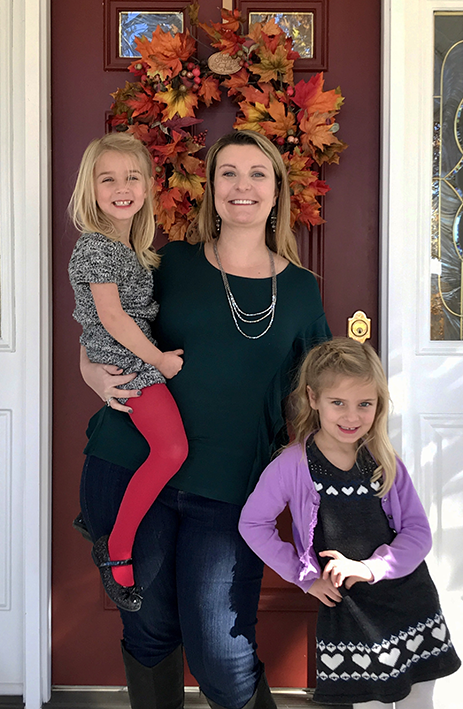 She keeps abreast of advances used at other firms and analyzes technology that can enhance transparency, increase access and create efficiencies to improve client service. She also engages with clients and in-house counsel to better understand their needs, develop relationships and collaborate on innovative and effective solutions. Led intelligence analysts and managers in newly created role at ambitious corporate intelligence startup, helping law firms reduce their risk of hiring unsuccessful lateral attorney. Implemented process improvement techniques and technology solutions − document automation, database and workflow solutions (e.g. Salesforce), calling windows and call recording − resulting in 30% decrease in project cost. Improved client engagement by serving as main client contact for all project-related communications. Assisted CFO in setting pricing strategy and developing long-term financial forecasts by analyzing projects metrics: hours per project, overhead expenses and profitability margins. Developed industry-leading products and product enhancements, such as candidate scoring mechanisms, to provide additional value to customers and assist them in assessing hiring risk. Managed innovative group focused on creative alternative fee arrangements, identifying process improvement techniques and leveraging technology solutions. Implemented technology solutions (e.g. Tableau) to translate business data encouraging lawyers to improve efficiency, transparency and quality, especially in managing large portfolios of legal matters across offices and practice areas. Assisted in developing firmwide knowledge management solution to use as basis for creative pricing arrangements. Contributed to firm winning numerous awards for its innovative work on client-facing technology, pricing, project management and data analytics (ILTA Innovative Firm of the Year). Rebecca devotes much of her free time to her daughters Eleanor and Harper. She also likes to travel, citing hiking to Machu Picchu and going on safari in South Africa as two of her favorite trips. 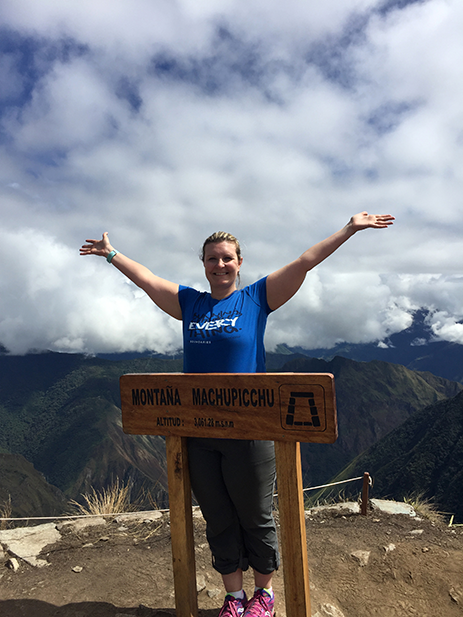 In addition, Rebecca enjoys running, recently completing her first half-marathon, as well as several 5Ks and 10Ks. She unwinds by knitting or attending concerts and plays. Rebecca holds Harper, with Eleanor at her side. Rebecca (center) races the Rock 'n' Roll Marathon series. 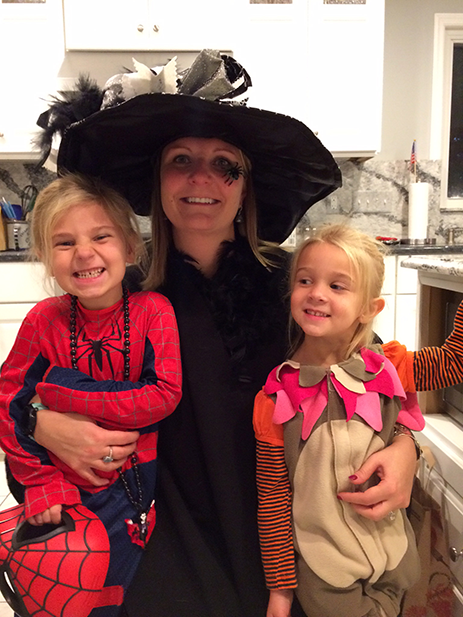 Rebecca and her daughters at Halloween. 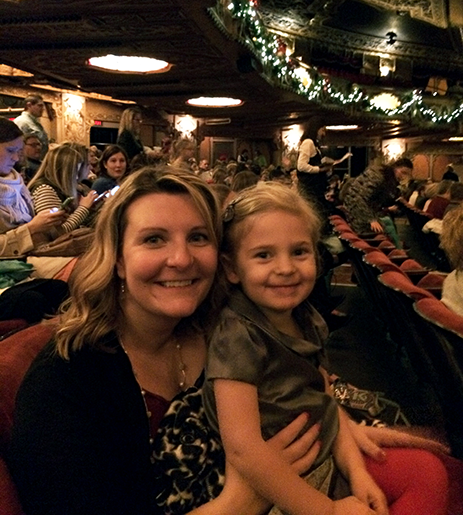 Rebecca and daughter Eleanor at the Fox Theatre.